The success of any company lies in the ability to connect with a variety of customers. New businesses often launch with a single product or a single range and then struggle to move outside of that original market. 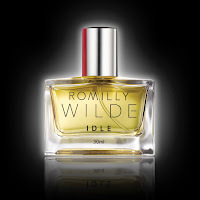 Romilly Wilde had a clever idea when they appeared in 2016, and it was one that has gained them fans in both the skincare and fragrance market, as well as nominations in the highly coveted 2017 Fragrance Foundation Awards for Best New Fragrance In Limited Distribution and Best New Independent Fragrance. 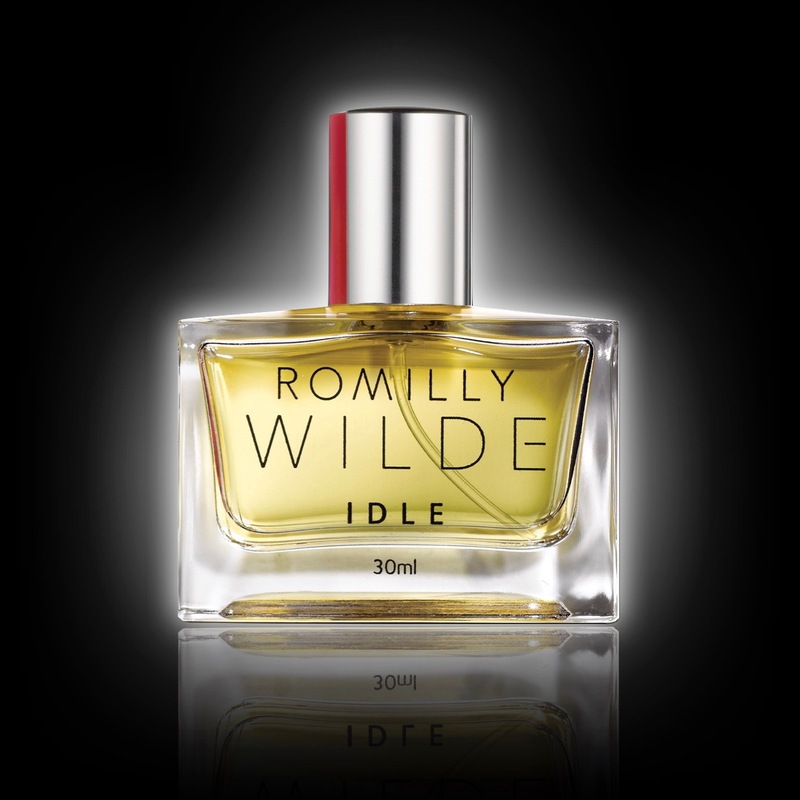 So, let's take a closer look at Romilly Wilde's debut scent, Idle, and the creative duo behind it. When Susie Willis founded Romilly Wilde in 2016 she was no stranger to success. She sold her first company, Plum Baby, in 2010 for £10m but she had no intention of retiring. Working alongside the best formulators in the market, Susie created a range of skincare that could honestly claim to be "natural" but she also wanted one further product. To compliment the range she had plans to add a fragrance to Romilly Wilde, and to achieve this she turned to the award-winning perfumer Marina Barcenilla. 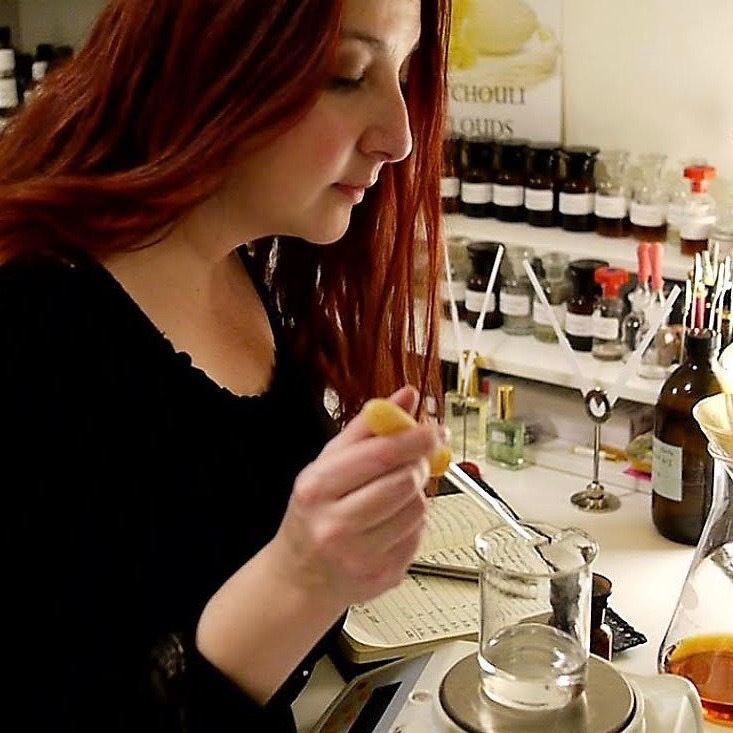 The skill of an artistic director when it comes to fragrance is to give a clear brief to their perfumer, and that is exactly what Susie did with Marina. With a Fragrance Foundation Award for India in 2016, Marina had rebranded her company and also started to create for external brands. One of these was Romilly Wilde. 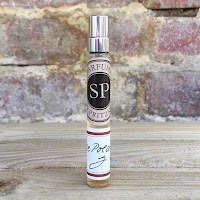 The brief was to take a natural approach to the perfume but add support from carefully selected synthetics. 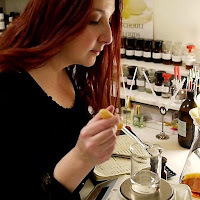 Marina Barcenilla’s own perfume range is totally natural but outside of her own brand Marina creates with a full palette of ingredients, which Susie calls “mixed media” in Idle's description. When Susie spoke to me about Idle she said that it was “abstract, yet compelling”, and added that is was “fascinating to see how people react when they try it. 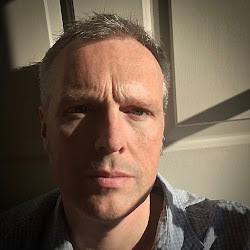 It takes them a while to decipher the notes and it tells a different story to everyone.” Idle has ben placed by many reviewers in the Floral family, but it really is so much more. Marina has managed to combine memories, emotions and even a few of Susie’s, and her own, favourite ingredients into a scent that has been described as an “addictive contradiction”. So, let’s see what Idle has to offer. Idle opens with a rush of freshness from green mandarin and bergamot, but it’s interesting that the bergamot smells beautiful raw, almost unrefined. This is possibly because the jasmine heart that it links to has an aromatic whisky-like nuance that stops it becoming simply another floral fragrance. The base of Idle contains a great ingredient called cabreuva and, whilst you can’t distinguish it clearly, it does pull together the sandalwood and musk into a smooth dry support that sits confidently on the skin. Add to this a wonderful dose of moss and you definitely have a fragrance that can be described as “abstract, yet compelling”.